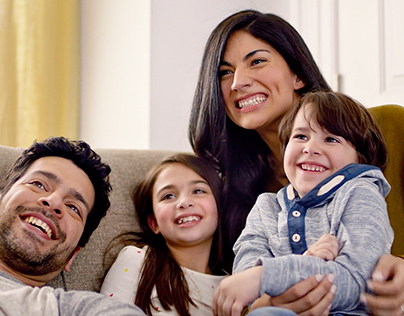 Keurig's Brewer on Doorstep campaign was developed to spread joy and brand awareness, via a grassroots feel, to unsuspecting households across the nation. A truly integrated campaign, it unfolded with teaser elements such as DM, in-store, influencer pre-seeding and a microsite, followed by a live local giveaway event, launch site redesign, and continued with social buzz, a TV spot and online marketing. 3 separate crews. 3 different NYC neighborhoods. 1 simultaneous shoot. 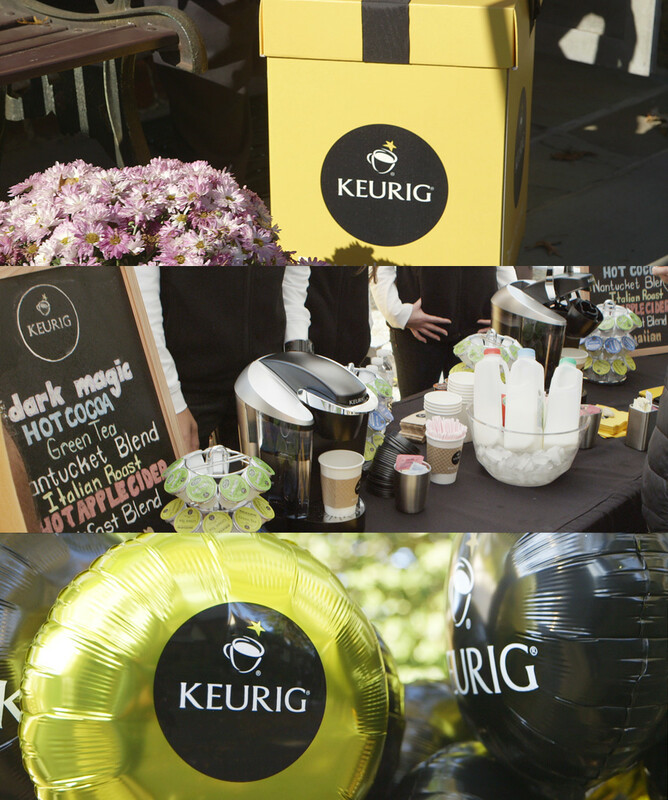 Shot documentary style, we captured genuine reactions to Keurig’s surprise giveaway and live event. 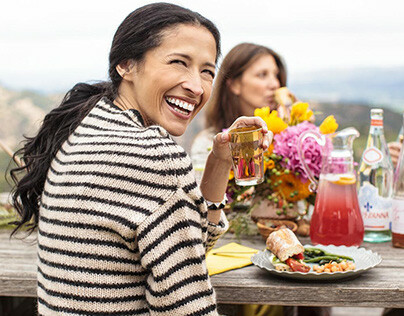 A week later we were welcomed into the kitchens of a special few Keurig lovers to discuss how their lives changed with their new brewer. Surprising 100+ families with free Keurig brewers, goodies, and lots of love, this film-ready and functional neighborhood event included everything from branded delivery vans and brand ambassadors to a coffee sampling station, custom promotional gift boxes and a step + repeat. 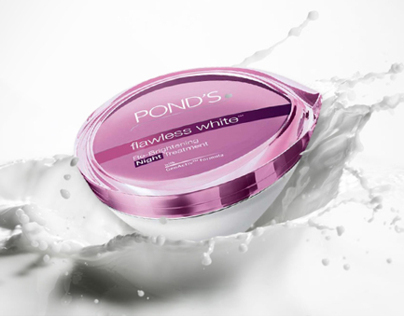 Of course, we made sure to capture every smile, giggle, and ounce of joy this event inspired. 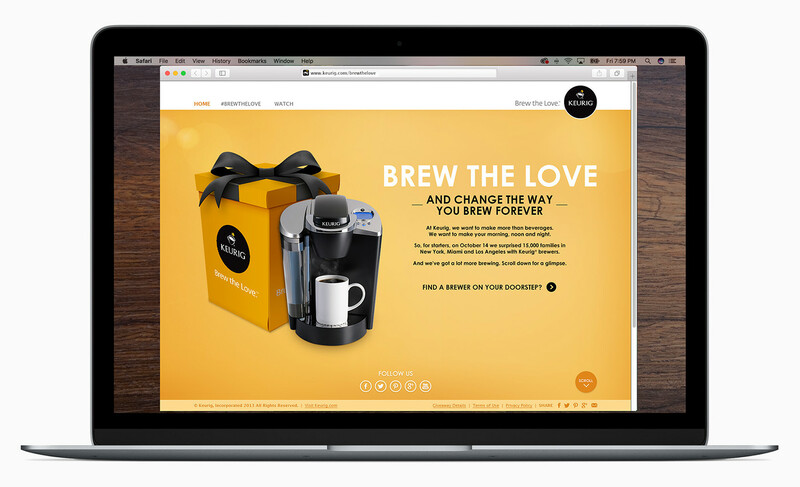 Keurig's Brew the Love website houses campaign videos, event content, and social capabilities. 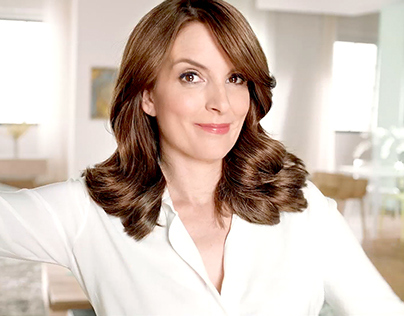 Partnering with Sprinklr+Postano, we created a customizable and unique hub for users to browse the event’s social content as well as encourage them to share their own experiences with the brand. 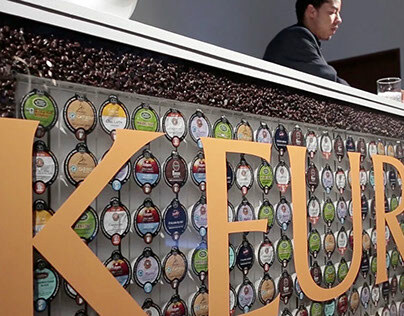 An anomaly these days, Keurig encouraged word-of-mouth buzz and we happily delivered a social hub to showcase it.